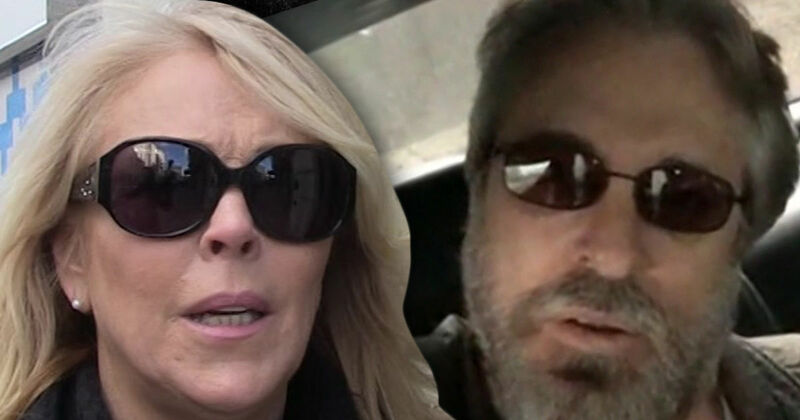 Dina Lohan’s not gonna be meeting her online boyfriend anytime soon — ’cause he dumped her right before they were set to finally see each other face-to-face … TMZ has confirmed. Previous Post:Our Planet | How did they film this outstanding series? Next Post:Pete Buttigieg’s Focus: Storytelling First. Policy Details Later.